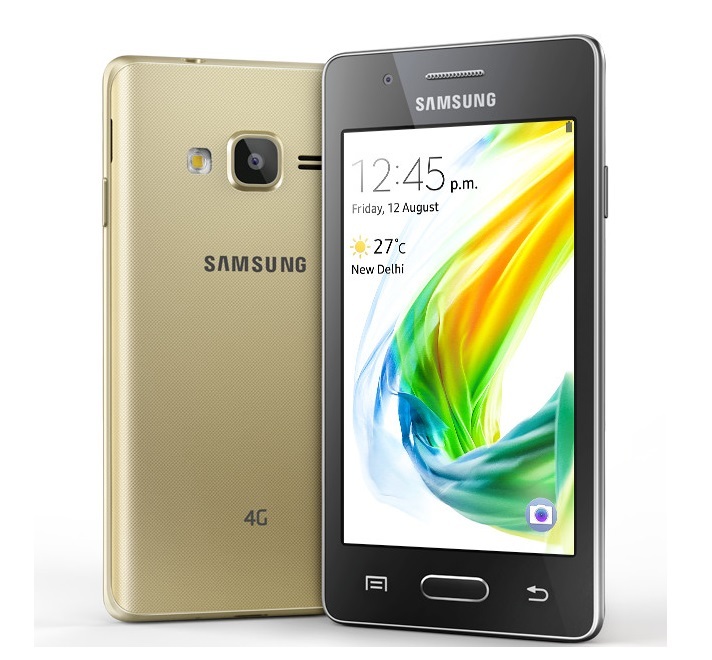 Samsung Z2 SM-Z200f is the newest Tizen phone launched by Samsung in India. Although there is a Samsung PC suite available by name KIES but we aren’t sure its compatible with Samsung Z2 or not. Alternatively you can try out Moborobo as the alternative PC software and transfer data, photos, pictures and files. Once the root is successful, you are now ready to move on to next category of development- the advanced stage. TWRP Recovery and ClockWorkMod Recovery are the popular & the top custom Recoveries available. You can install TWRP and CWM recovery on Samsung Z2 easily. Download Samsung Z2 Stock ROM from here.